Yes, they really did bung a VQ35 (the DE version) in the fourth-generation Espace. No, they didn’t sell many. 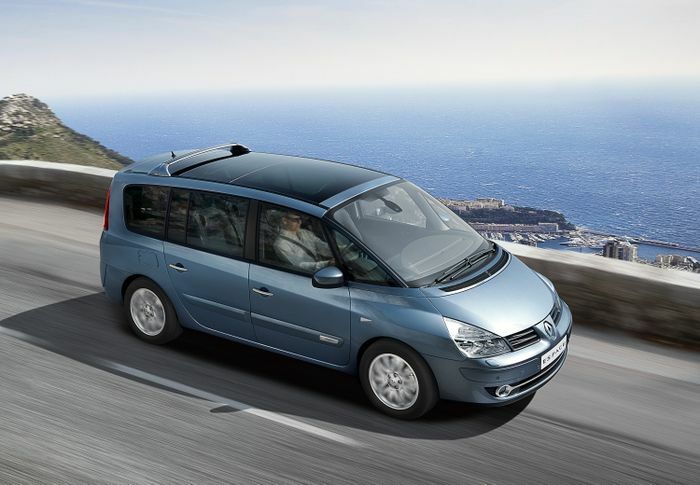 At the point of its introduction, Renault already had a history of stuffing V6s into its flagship MPV. The second-gen version had the option of a 2.9-litre PRV V6 (that’s the one DeLorean also borrowed), while the follow-up used a PSA unit which had development input from Renault. For Espace IV, the Renault-Nissan alliance - forged in 1999 - meant the French company could look to its Japanese allies when it came to providing the car with a six-cylinder engine. It’s a fair way off the output of the 350Zs knocking around at the time, developing a more modest 238bhp. The Espace wasn’t the only Renault to receive a VQ35 via the Nissan partnership. 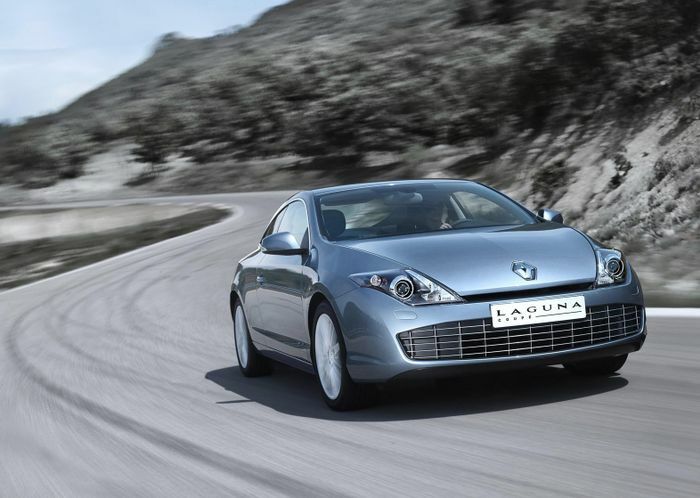 The pretty but not especially thrilling Laguna Coupe could be optioned with the 3.5 too, in the same level of tune as the Espace. 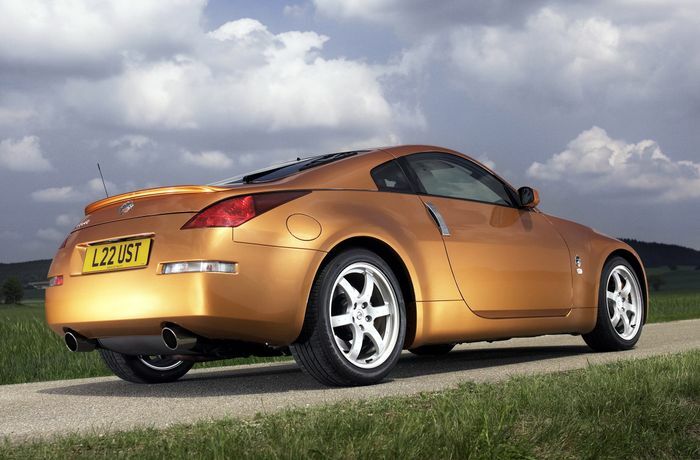 But before you go thinking it’s a cheaper route into VQ35 ownership than the 350Z, we should probably point out that you’ll pay more for one of these front-wheel drive oddities than an early example of the Fairlady. Best stick with the latter, unless you’re really determined to be different. To prevent this becoming a list dominated by a bunch of Renaults, we’ll just briefly note here that through the same arrangement, the Vel Satis, Samsung SM7 and Latitude also ended up with VQ35s. Mitsubishi has also borrowed the odd VQ family engine, and more than once. 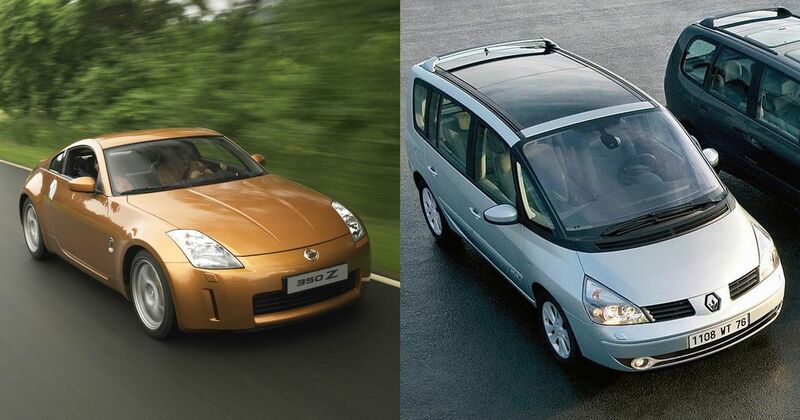 You’ll find both the VQ25 and the 370Z’s VQ37 in the Proudia range, for instance. The VQ35 meanwhile was the sole engine option for the quirky ’Series BHGY51’ Dignity luxury saloon. This car differs from the other non-Nissans on the list, as it’s also based on a Nissan: the Cima. Both cars received a hybrid version of the VQ35, putting out 355bhp. 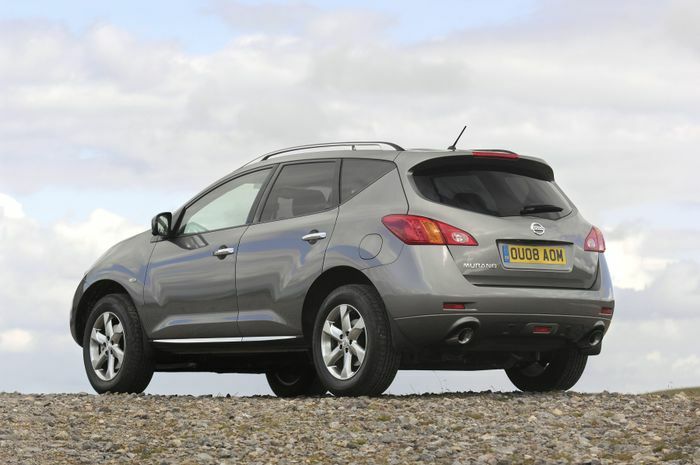 Ever done a double take at the back end of a first-gen Murano, having noticed a surprisingly fancy set of tailpipes? There’s a good reason for the presence of this pipework: the crossover packs the 350Z’s 3.5-litre V6, albeit in a 243bhp state of tune. The same six was retained for the next two generations of the vehicle. You’d think a single-seater racing car in a championship called ‘World Series by Renault’ would be powered by an engine from, y’know, Renault. But no - it’s our faithful old VQ35 friend sitting behind the cockpits of each of these feeder formula machines. It should come as no surprise that these are the most powerful versions of the 3.5 on this list, comfortably surpassing the output of all plus even the pokiest 350Zs. Earlier WSR cars put out around 420bhp, with the last ones - before the series switched to 3.5-litre V8s - developing 480.